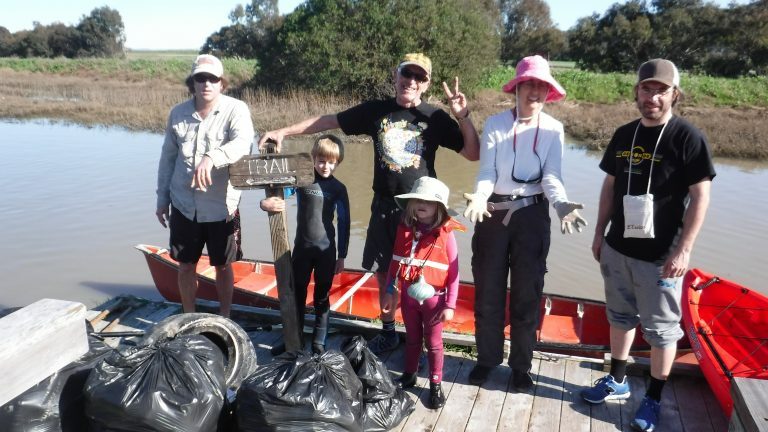 Clean the Gallinas Creek on a Kayak! Add to calendar 2017-04-23 11:00:00 2017-04-23 13:30:00 America/Los_Angeles Clean the Gallinas Creek on a Kayak! Join the Gallinas Watershed Council to pick up trash at Gallinas Creek via kayak from 11am to 1:30pm. Learn more and RSVP. Join the Gallinas Watershed Council to pick up trash at Gallinas Creek via kayak from 11am to 1:30pm. Learn more and RSVP.